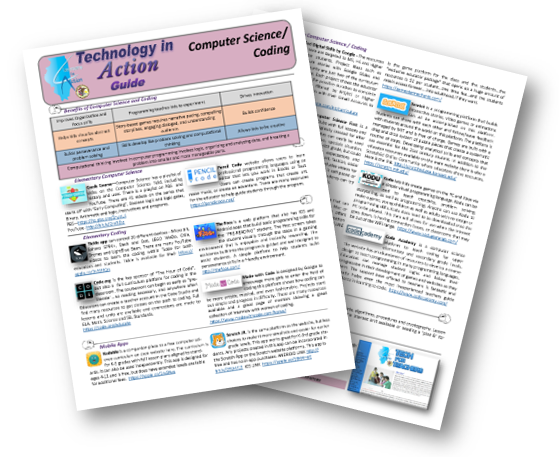 Technology in Action Guides are a single page (front and back) resource to assist all educators with integrating technology into their classrooms. 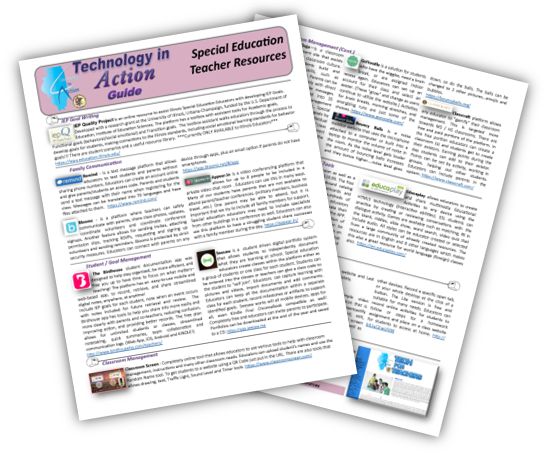 This resource can assist the educator who is new to technology or one that just wants more ideas on integrating technology in their classroom. The Elementary Guides are grades K-5 and the Secondary Guides are grades 6-12. 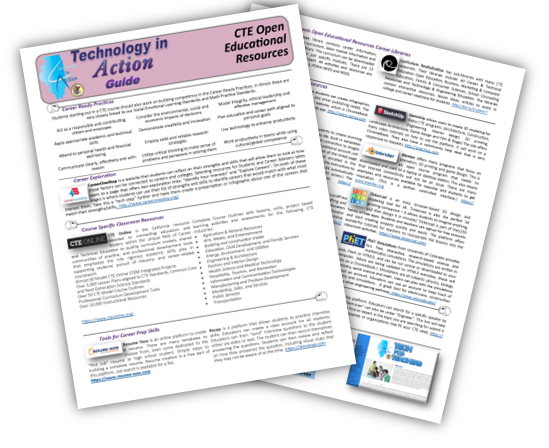 All the technology tools listed with the documents are current as of September 2017. 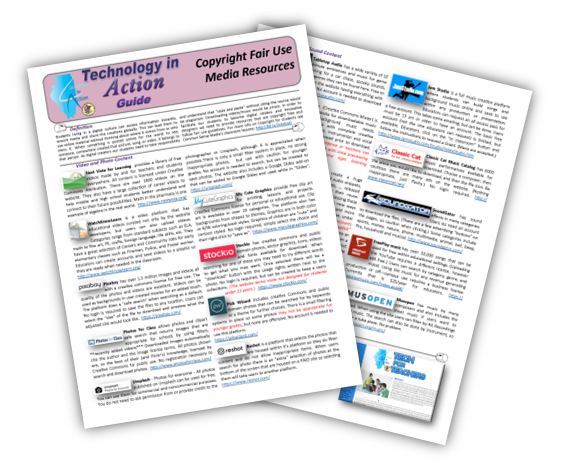 Technology tools change over time and some get discontinued. The documents will be updated as tools change, but using this website will keep up-to-date as well.